Focused on Los Angeles area airports and their stakeholders, the Aviation Committee deals with issues related to the general and business aviation industries. Membership includes aircraft manufacturers, local businesses that serve the airports, and consultants specializing in the aviation industry. 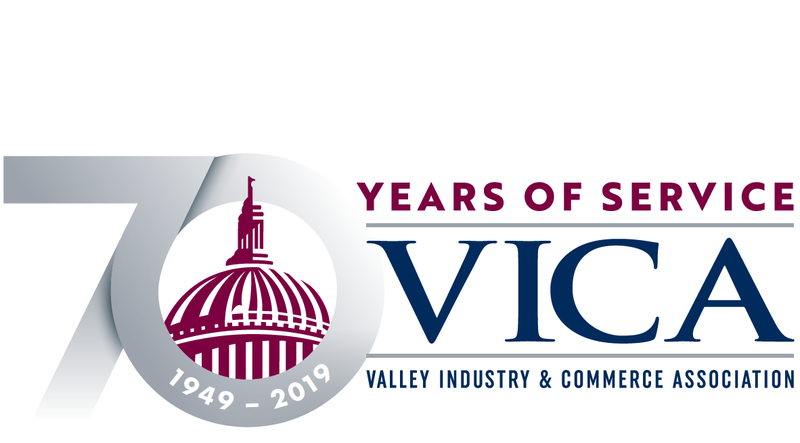 Meetings include regular updates from leadership at the Valley’s airports – Van Nuys (VNY), Hollywood Burbank (BUR) and Los Angeles International (LAX) – as well as discussion of FAA, Congressional and municipal policymaking. The chair for 2018 is Stacy Howard (National Business Aviation Association) and the co-chair is Steve Catalano (Kindel Gagan). Meetings are held quarterly at Aerolease Van Nuys East (7943 Woodley Ave., Van Nuys), and lunch is provided courtesy of the Aeroplex Aerolease Group. The dates for 2018 are Wednesdays, March 7, June 6, September 5, and December 5 from 12 noon - 1:30 p.m.